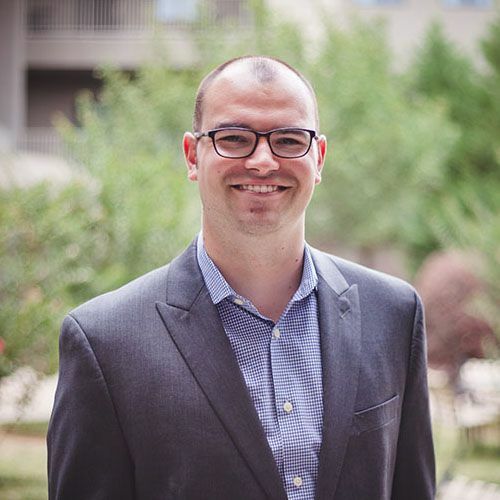 Brad Hull is an attorney in the Kevin Hickey Law Partners Bentonville and Fort Smith offices. He is a native Arkansan and a graduate of Hendrix College in Conway, Arkansas. He attended law school in Atlanta, Georgia at the Emory University School of Law, where he graduated with honors. In addition to handling family law matters, Brad has experience in both civil litigation and criminal law.  Prior to working at Kevin Hickey Law Partners, he was an associate in the Atlanta office of a national labor and employment law firm. He has also litigated a variety of civil cases that include property disputes, defamation, and breach of contract. While in law school, Brad received the Keith J. Shapiro Award for Excellence in Corporate Bankruptcy Writing for an article he had published in the Emory Bankruptcy Developments Journal. 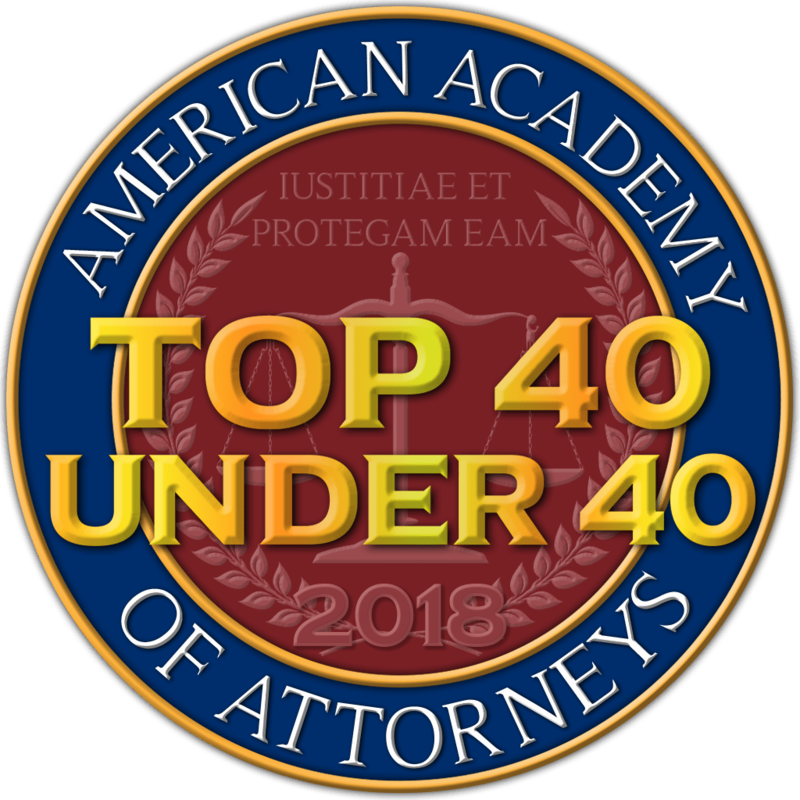 In 2018, he received recognition as a Top 40 Under 40 member of the American Academy of Attorneys. Outside of his legal practice, Brad enjoys spending time with family at the pool or lake and is an avid sports fan. Brad truly values the opportunity to assist his clients and is committed to providing excellent service to each and every client.